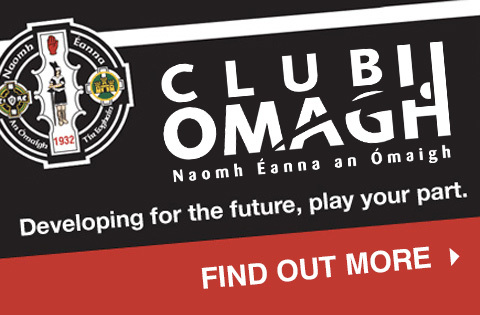 Omagh St. Enda’s minors have a new sponsor for 2015 courtesy of Neil Sweeney of Centra, Brookmount Road, Omagh. Pictured receiving the new kit from Mr Sweeney on behalf of the team are (from left) John Kerr, Caolan Moss, team manager Brendan Kerr, Thomas Clarke, Oran McGoldrick and Conor O’Neill. 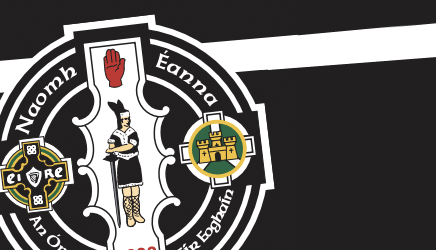 St. Enda’s would like to thank Neill and all the staff at Centra for their generous support of the club.